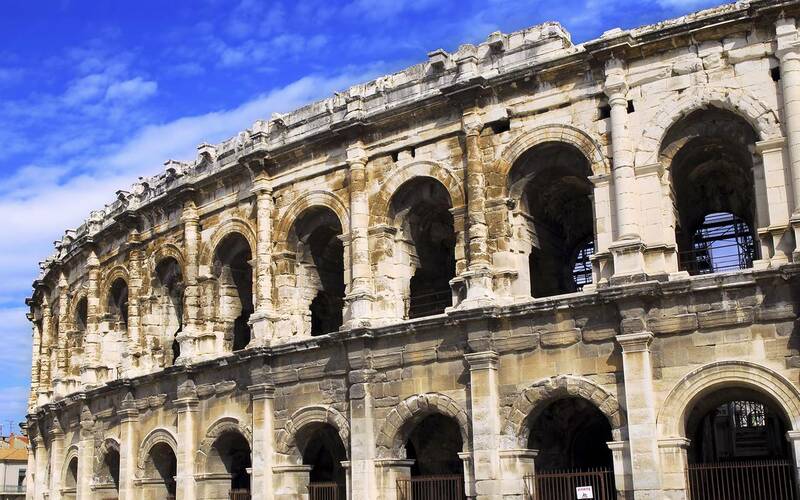 Visit Arles, Nîmes or even Avignon during your stay! Le Pont du Gard 22kms, Arles and its roman and romanesque monuments 20km. 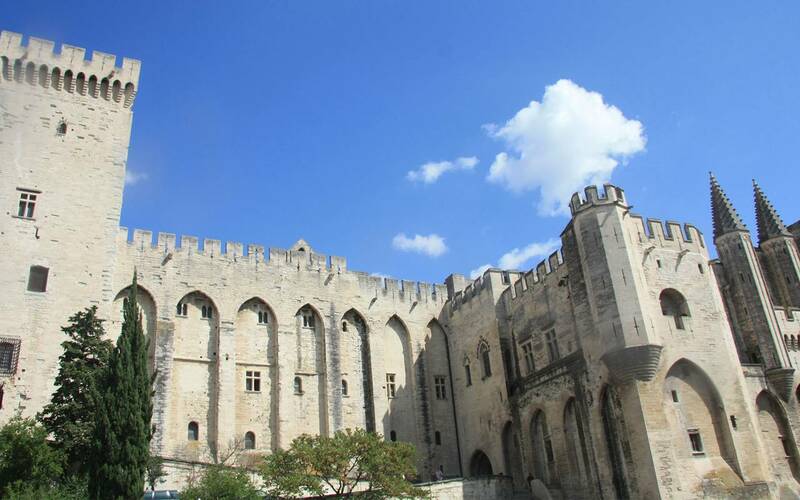 The historic centre of Avignon and its magnificent Papal Palace and Avignon Bridge 27km! But not to be forgotten:The montagnette is 12mins drive, Nîmes with its splendid Roman architecture and its contemporary buildings and fountains is 20mins away, the Baux de Provence and St Rèmy de Provence are at 25mins, the Alpilles and the Camargue 30mins, historic Uzès at 35mins, the Luberon at 45mins, Isle sur Sorgue and its antiquaires at 55mins and the bay of Marseille, and Montpellier and Aix en Provence at an 1 hour’s drive. The less well known….The Carrieres de Lumieres in the Baux de Provence with its spectacular multi-media show (unique in the world!  ), the troglodyte abbey of St Roman, the 17th and 18th century mansions of Beaucaire, the Royal castle of Tarascon and the Souleido Museum, the Abbey of St Gilles, the Chateau of Avignon in the Camargue, the Van Gogh Foundation in Arles and the Foundation Luma and the Abbey of Montmajour.